****READ CAREFULLY****WE DO NOT HAVE A PARKING LOT; PLEASE DO NOT "RATE" OUR STUDIO BASED ON THIS AS IT IS OUT OF OUR CONTROL. ALLOW TIME TO PARK OR CONSIDER RIDE-SHARE. THANKS! Each session is high on intensity and low on intimidation, designed to boost fitness and wellbeing as well as foster a sense of community. The friendly, inspirational coaches will ensure you remain engaged for the duration of your ride. As a safety precaution, first-time riders (new to indoor cycling) must arrive a minimum of 15 minutes prior to class start time or forfeit entrance. They offer filtered water (bring your bottle), towel service and cycling shoe rental. 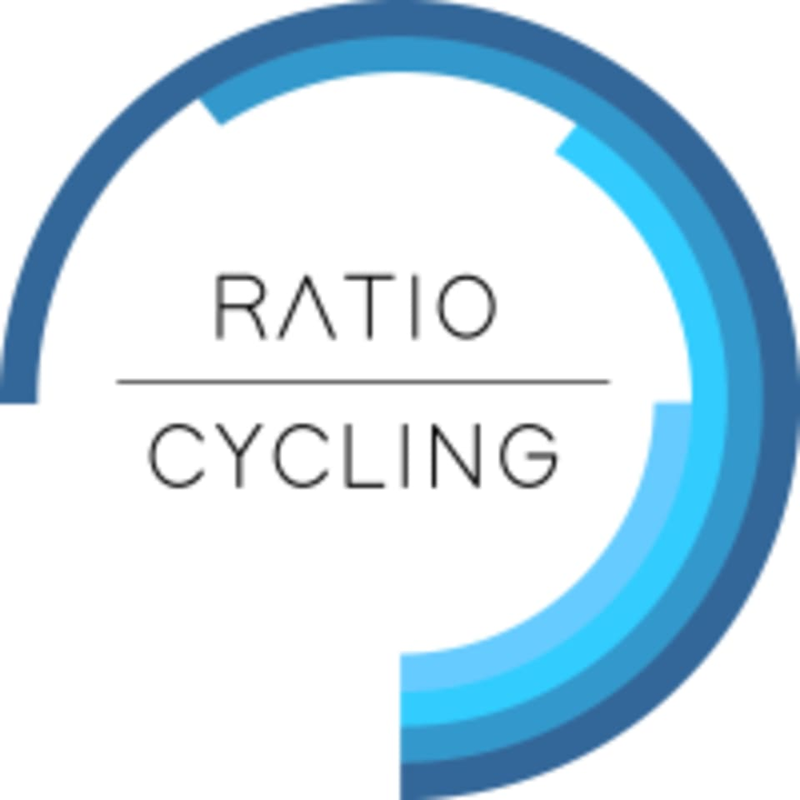 Follow Ratio Cycling on Instagram @ratiocycling. As a courtesy to your fellow riders, there will be no late entry (five minutes past start time). Meh. Pretty disappointed in my recent experience. I was a huge fan of sunset bike house, and wanted to support the new owners, but I’m not liking the bikes and complicated tracking. I gave it one final shot for their Game of Thrones theme class. But I guess GOT just means emo-ish music. I’ll be sticking with Flywheel when I’m looking for a competitive class, and Hype for my fun classes. Hi Jennifer! Thank you so much for the feedback and we're sorry we didn't meet your expectations. As advertised, we are definitely atypical and not for everyone. Thanks for visiting and we hope you continue cycling no matter where you do it! This was my first class with Sevana and she is AMAZING! She was very motivating and pushed me to my potential! I loved her class and will be definitely taking more classes with her!! She'll be thrilled to hear it; thank you! This was a well planned class! Great class! About 30 minutes of HIIT on the bike. Highly recommend for a good challenge! *BEGINNER* This was a welcome and accessible studio / class environment for a first-time cycler and I really appreciated that. Super tough workout, didn’t stand up most of the time but have the confidence to go again and improve. This place is literally perfect. So clean with high end everything, and great style. It’s a smaller studio, but worry not, their bikes are super nice (they have the Stages bikes). The classes are the perfect length and like all spin classes, you can make it is as challenging or easy as you’d like. Highly recommend giving this place a shot! The language in the music was a little much for me but the class itself was great! Thank you so much for your feedback! We appreciate your taking the time! Such a great class, very challenging...maybe the hardest class I’ve done to date!